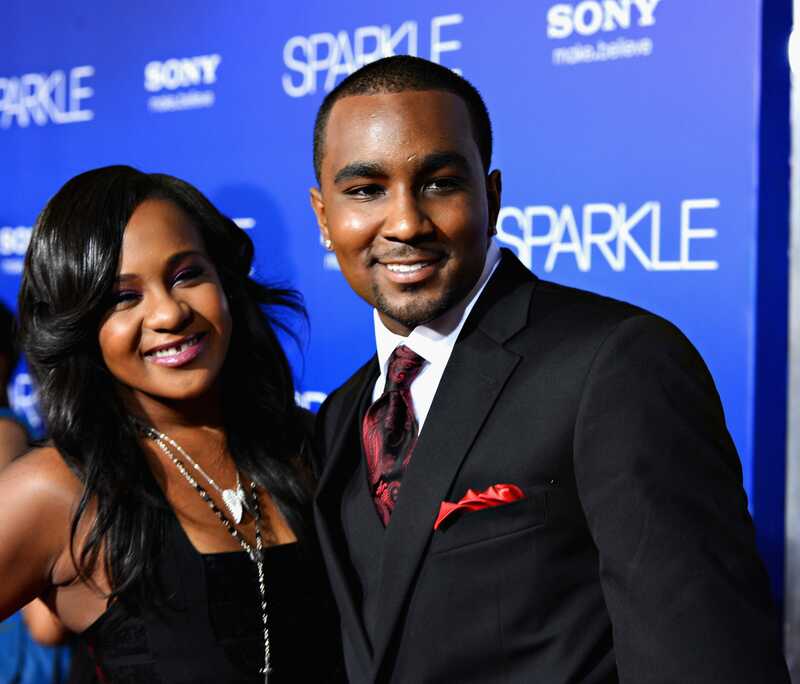 Bobbi Kristina Brown's boyfriend, Nick Gordon, has taken to Twitter to lash out at her family. Bobbi Kristina Brown, the daughter of Bobby Brown and Whitney Houston, has been in a medically induced coma since being found unresponsive in a tub on Jan. 31. Over the weekend, Gordon's attorney said in a series of statements that Gordon had been prohibited from visiting Bobbi Kristina Brown in the hospital -- a claim Bobby Brown's attorney denied. 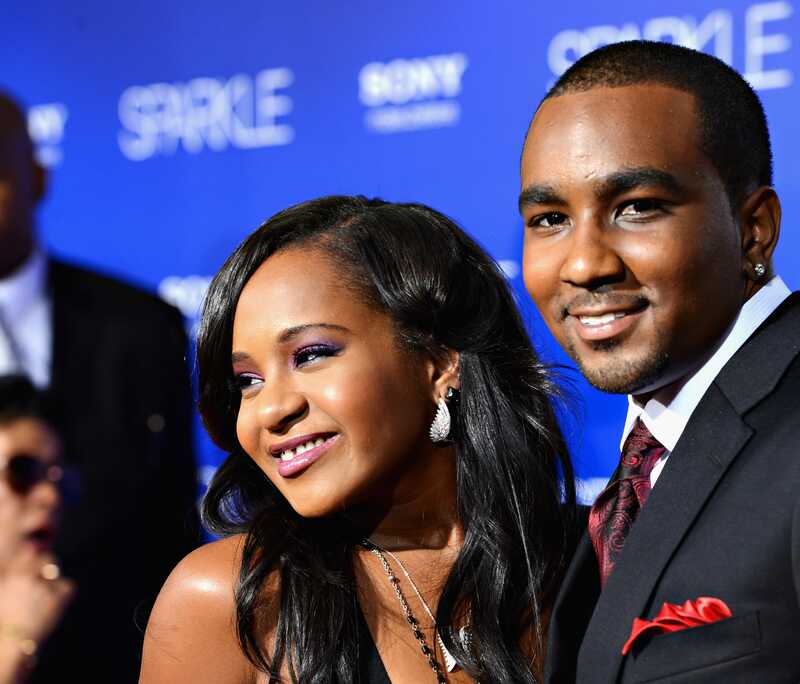 Bobby Brown's attorney once again denied Nick Gordon's assertion that he was prevented from visiting Bobbi Kristina Brown in the hospital. Bobbi Kristina Brown is the 21-year-old daughter of Whitney Houston and Bobby Brown. She has been in a medically-induced coma since being found unresponsive face-down in a tub on Jan. 31. She is being treated at Emory University Hospital. Bobby Brown has consistently prohibited Nick, who Bobbi Kristina would want by her side, from being there. Per his own words, Mr. Brown has only "offered an opportunity to potentially meet with Bobbi Kristina" if Nick were to meet certain conditions, conditions that we, his attorneys, have advised him not to meet, particularly in light of Mr. Brown's inability to guarantee access. Bobbi Kristina Brown's boyfriend has declined the chance to visit her in the hospital, Bobby Brown's attorney said. In a statement released Saturday, Christopher Brown, Bobby's Brown attorney, blasted media reports of Bobbi Kristina Brown, saying, "The numerous fictional reporting involving Bobbi Kristina continues and Bobby Brown's request for privacy clearly has not been heard by all members of the media. Unfortunately, sensationalism remains high as various news affiliates appear determined to undermine the criminal investigation with its erroneous reporting." (NBC) -- Doctors caring for Bobbi Kristina Brown inserted a tracheostomy tube in her throat on Wednesday to prevent any infection from her breathing tube, a source close to the family told NBC News. The family ultimately wants to remove her from the medically induced coma she was placed in since she was found unresponsive in a bathtub on Jan. 31. But the source said she must first be weaned off of the coma medication. Her overall condition, however, remains unchanged.